If you are looking forward to the launch of the new Routine first person horror exploration game set on an abandoned Moon base. You are sure to enjoy this first gameplay trailer that has been released to provide you with a glimpse of the environment and tools you will be using in the game as you try to survive to horrors that lurk in the dark. Routine has been designed as a non linear experience lets you explore any part of the fully open Moon base and find out secrets. The game has no HUD, no health bars or points system, no health packs or multiple lives, just a Perma death system that will keep you on the edge! 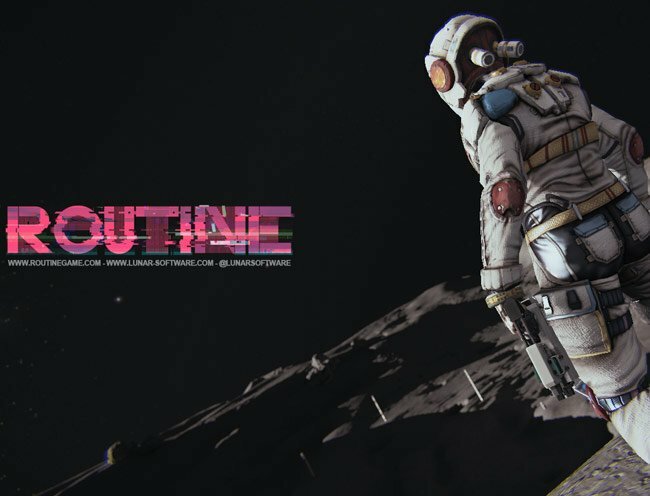 Routine will be launching on Oculus Rift, and Steam for PC and Mac later this year.